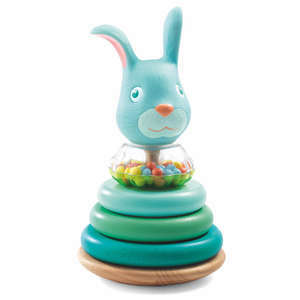 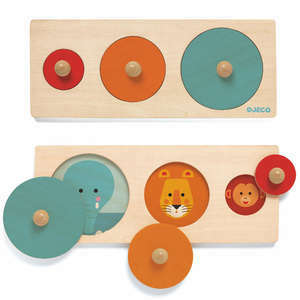 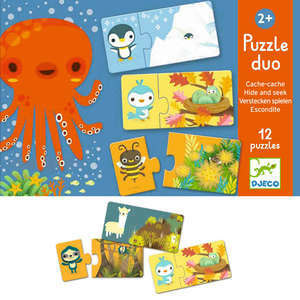 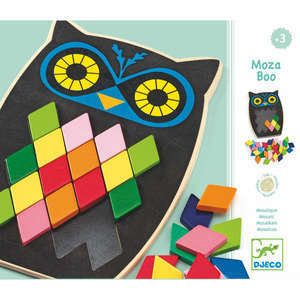 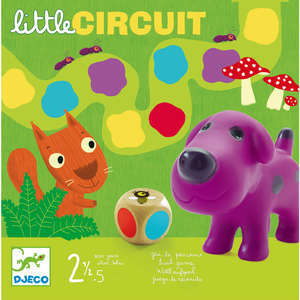 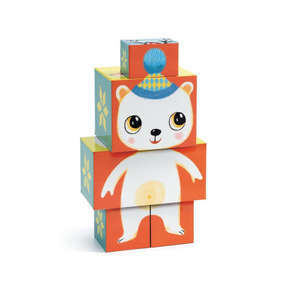 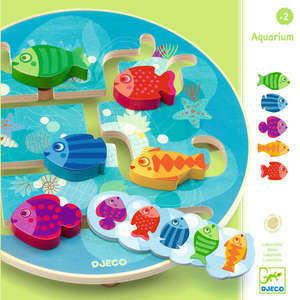 This colourful puzzle duo from French toy brand Djeco is a lovely introduction to the concept of opposites. 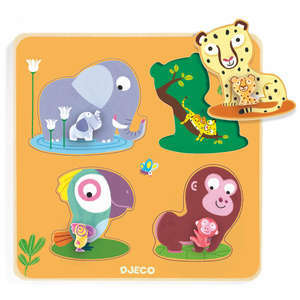 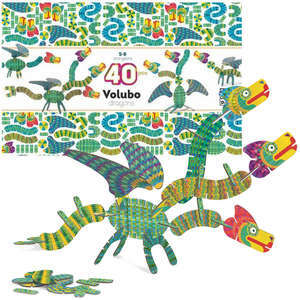 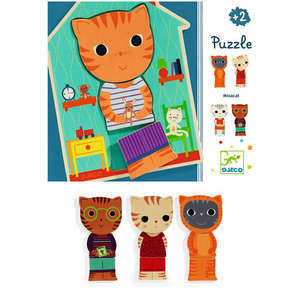 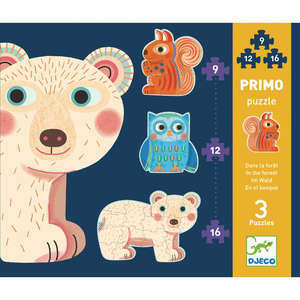 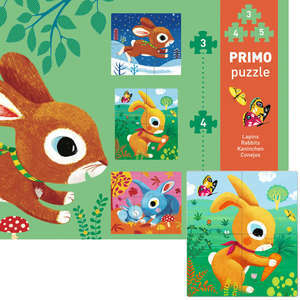 Twenty four chunky puzzle pieces feature fun animals demonstrating twelve different opposites. 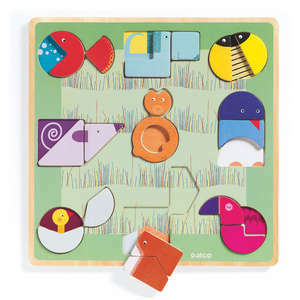 The background colour gives a clue as to which puzzle pieces go together, but it's not that simple because there are four puzzles in each colour. 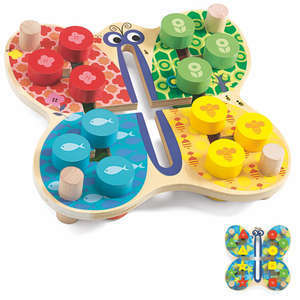 To make the game easier for young children give them one puzzle in each colour until they learn to recognise the opposites. 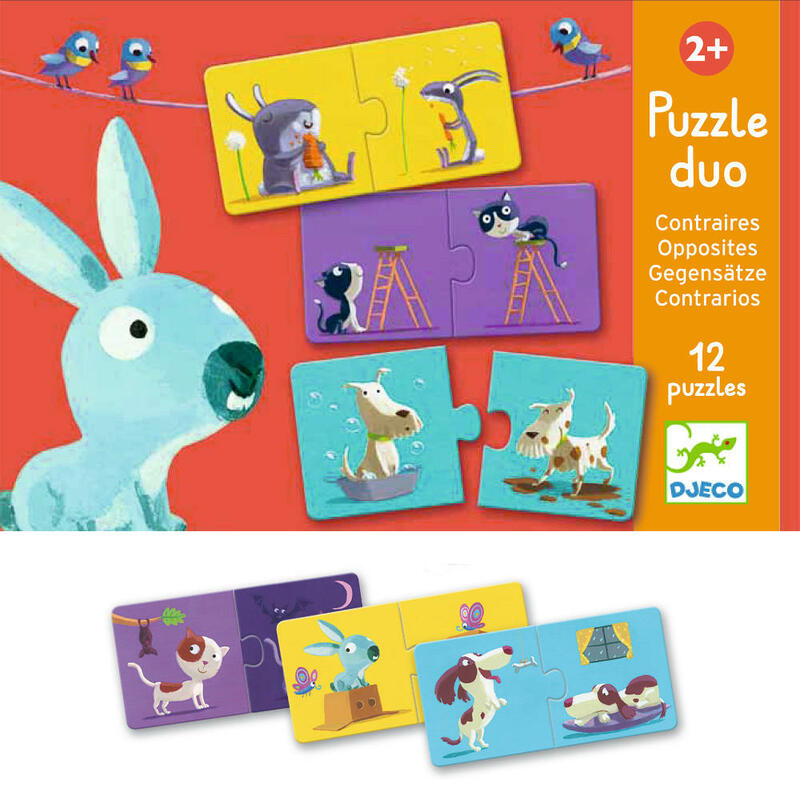 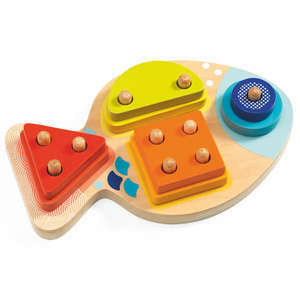 The opposites puzzle duo is beautifully illustrated and comes in a lovely box complete with a cord carry handle, making it ideal to give as a gift. 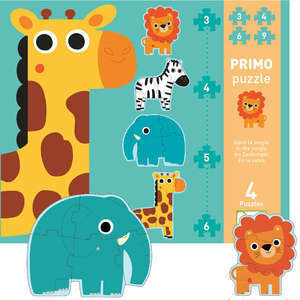 Twelve two-piece puzzles made from chunky glossy card. 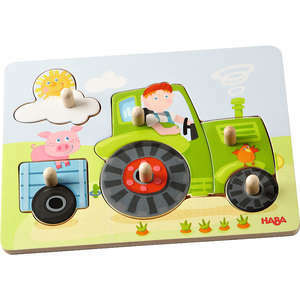 Opposites featured are: on and under, asleep and awake, happy and sad, hot and cold, up and down, clean and dirty, back and front, in and out, big and small, fat and thin, night and day, wet and dry. 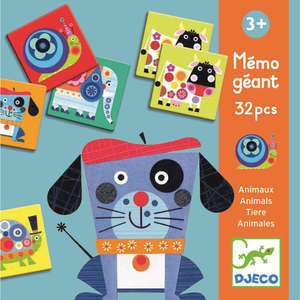 Comes in attractive Djeco packaging.